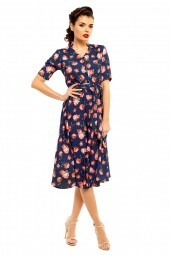 Retro Vintage Dresses are all-time favourite for most of the fashionistas. 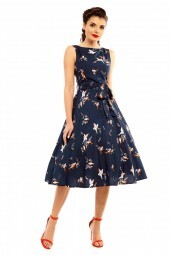 For such fashion followers, The Fashion Warehouse brings forth a beautiful collection of Retro Vintage Dresses for Wholesale. 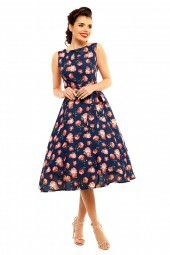 We can provide an eclectic variety of Retro Vintage Dresses comprising Plus Size Vintage Dresses, Medium Size Vintage Dresses and Vintage Prom Dress for Wholesale. 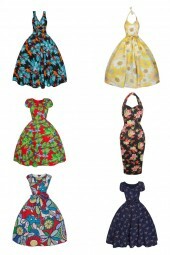 All the dresses are designed keeping in mind the interests and expectations of modern-day women. 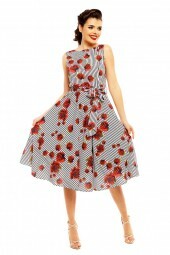 In addition, all our Ladies Wear Collection is designed by creative professionals and exhibits their creativity through beautiful prints, patterns and colour contrasts. 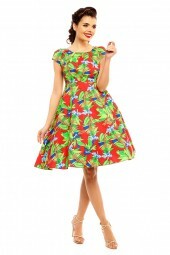 Go through our inventory to buy Retro VintageVintage Dress in Wholesale. 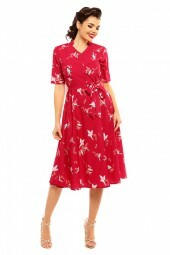 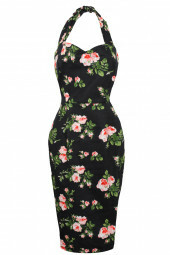 We can provide you with a wide range of Retro Vintage Dresses in London.